The Method Writers | How Far Will A Writer Go . . .
Today is the day. 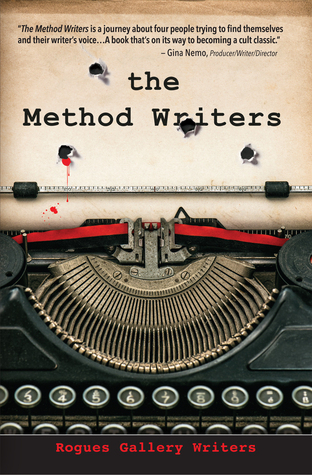 The Method Writers paperback has officially been released! To celebrate, the Rogues Gallery Writers with cooperation from our publisher, Dreamer Publications, are continuing with the promotional giveaways. This week, the Rogues of the North, Bridget Callaghan and Jeff Swesky, will be giving away free copies of The Method Writers paperback by way of the Little Free Library charters in Traverse City, Michigan. The first copy was placed into a Traverse City area Little Free Library this morning. We’re not going to tell you which one, of course. Consider it an Easter egg hunt, but for books. If you do find/win a copy, please let us know what you think of our novel. In learning that many of the LFL charters have become somewhat depleted following last week’s National Cherry Festival (seems there had been much more taking than returning,) Dreamer Publications gave us surplus copies of Rabbi Samuel Cywiak’s award-winning and best-selling Holocaust memoir, Flight From Fear, to distribute to the LFL locations as well. If you’re not familiar with the Little Free Library program, please visit their website to learn more about this wonderful global movement that promotes literacy, community, and the love of reading. 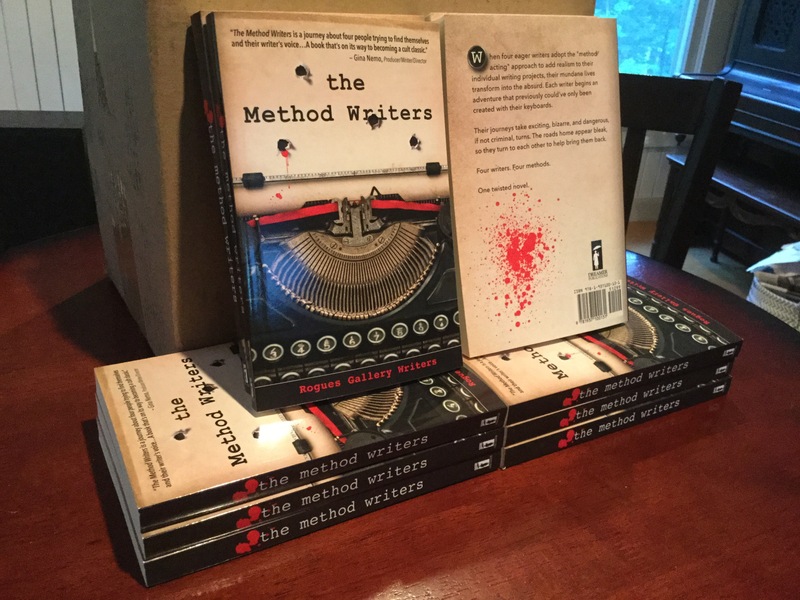 We, the Rogues Gallery Writers, wanted to let you know that starting tomorrow (Monday, June 27th,) five copies of our new paperback version of The Method Writers will be given away during a Goodreads Book Giveaway. We’re very excited to announce that the paperback version of The Method Writers will be published by Dreamer Publications and will be available on July 11th, 2016!!! More news to come! It’s been a while since we’ve been present out here (nearly two years!,) but we have some exciting news to share. This summer, the paperback release of The Method Writers will be published by Dreamer Publications! Please stay tuned for future updates both on this site and www.DreamerPublications.com. Even ROGUES really love their Mums!!!!! Happiest of Mother’s Days to all!!! 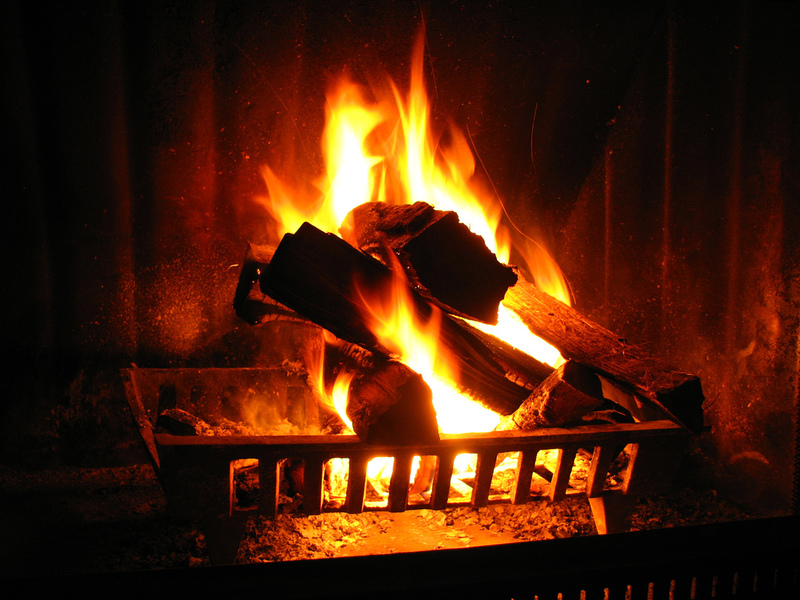 Wish you good things for year 2014! May your new year find you joyous, wealthy, and more!